Pet Ranch is Springfield’s premier pet lodging place. 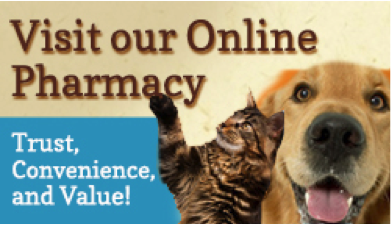 We offer full-service boarding and day-care facilities for your pet dogs and cats. Now you don’t need to worry about bathing your precious animal friends can stay while you go on extended trips or grooming them on your own. Outdoor grassy area: perfect for romping around on sunny days. Your pet will surely enjoy his outdoor time in the company of other animals. 3500-square foot indoor space: for when your pet needs shelter from the rain and the wind. We make sure there’s enough room for everyone, so the pets don’t feel crowded and uneasy. Swimming pool: give your pets a delightful new exercise activity to indulge in. Our regular boarders particularly love this area. 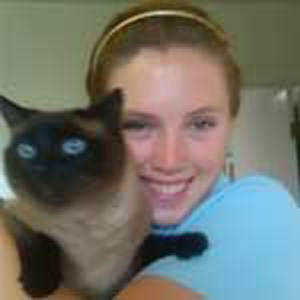 Emily attends college and is a pre-vet student. 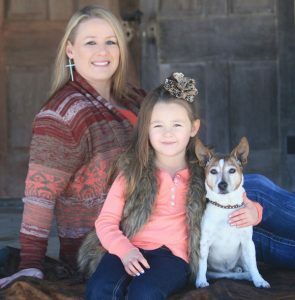 She has been with the Pet Ranch for 3 years and is truly an animal lover. She enjoys riding and showing her horses in her free time. 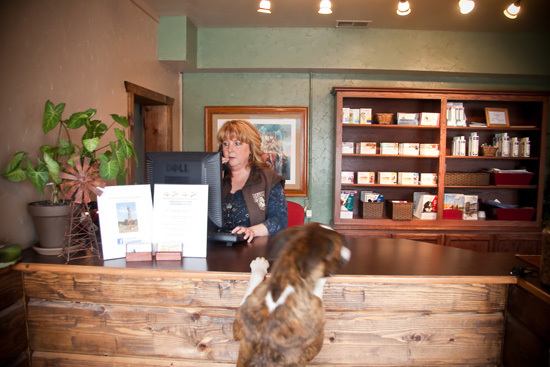 Your pet will get to know Emily well when lodging at Pet Ranch!